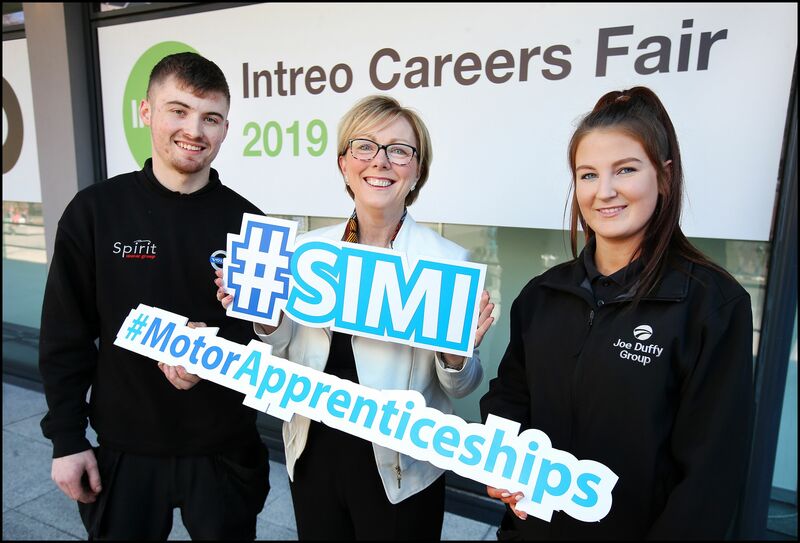 The Society of the Irish Motor Industry (SIMI) today, March 28, announced at the Intreo Careers Fair, Dublin Castle, that the Irish Motor Industry is looking to recruit 150 apprentices throughout Ireland. Regina Doherty,TD Minister for Employment Affairs & Social Protection with Sarah Sweetman, Apprentice with Joe Duffy Ford and Karl McAllister, Apprentice with Spirit Motor Group. SIMI’s member companies have committed to recruiting 150 apprentices. Details of the companies and apprentice positions, are available on the SIMI’s website www.simi.ie. 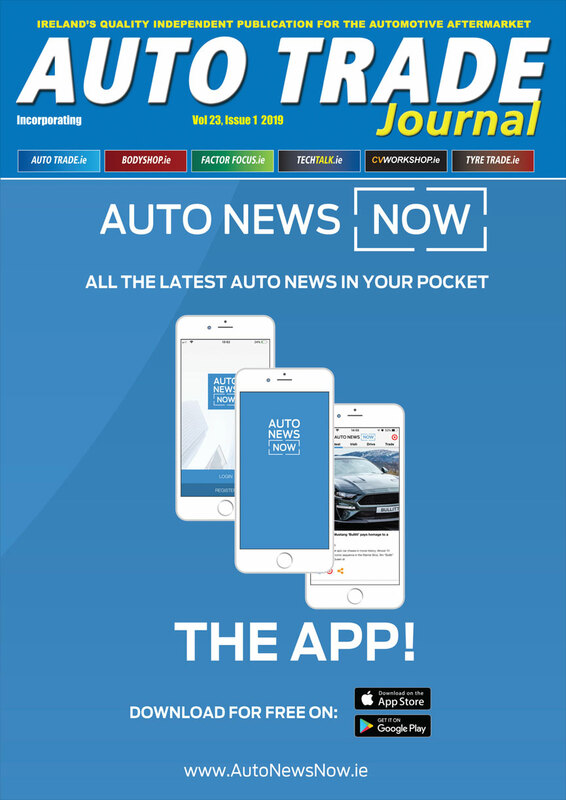 The Motor Industry employs over 42,000 people throughout Ireland in a variety of positions. While there is currently a shortage of apprentices within our Industry at present, this has also been seen in other trade sectors. Events such as National Jobs week are helping to highlight the opportunities and careers options that are currently available.